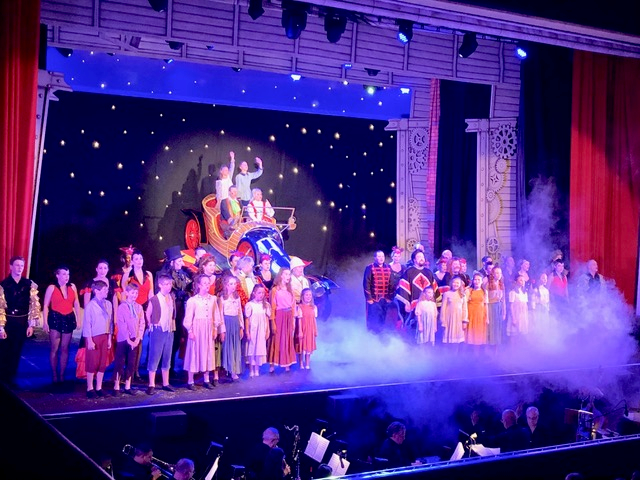 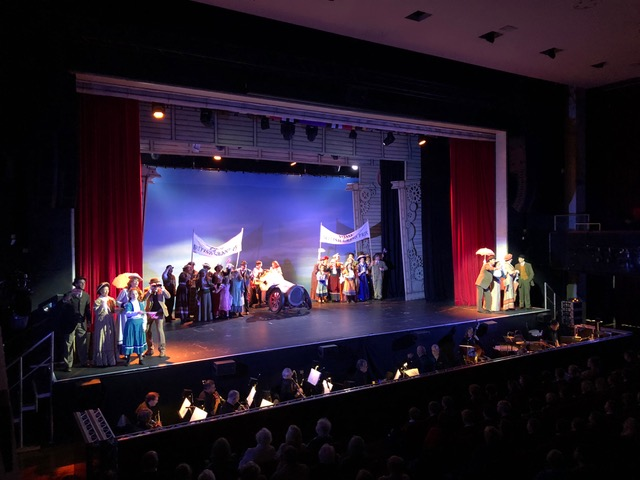 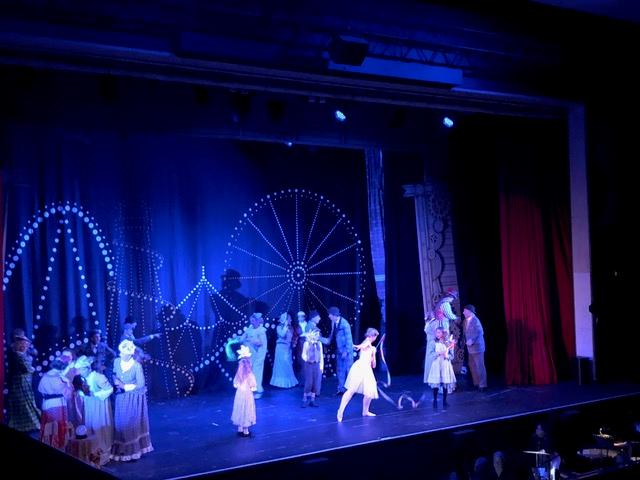 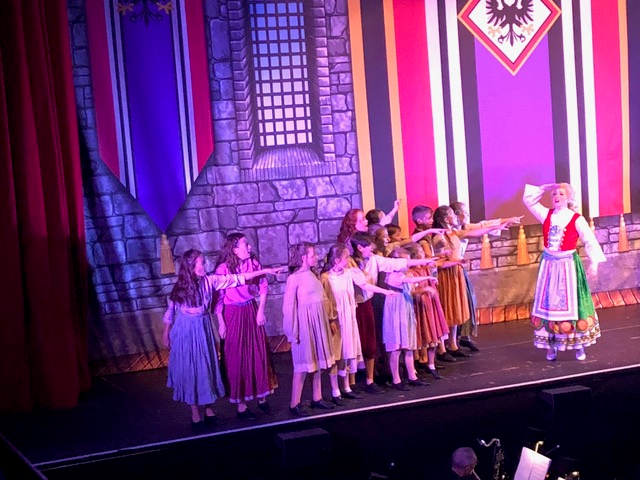 This Wednesday our Years 2,3,4,5 and 6 went to see Chitty Chitty Bang Bang at the Alban Arena. 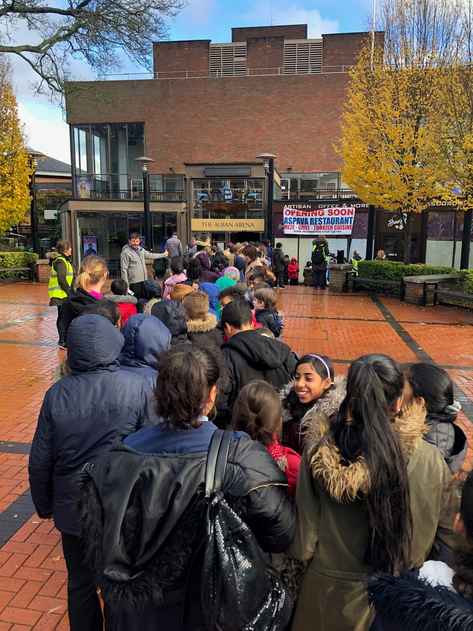 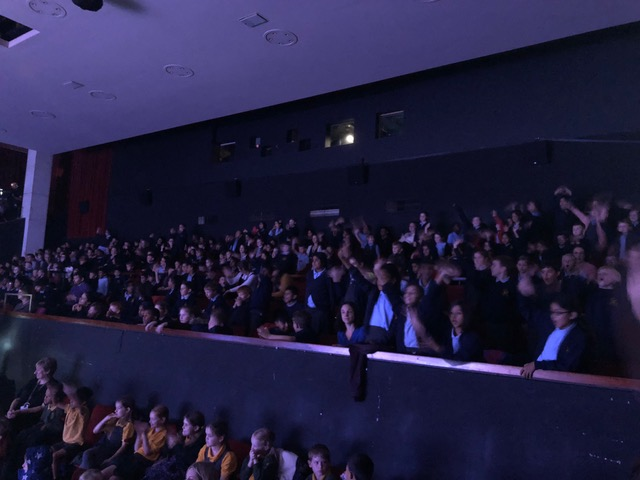 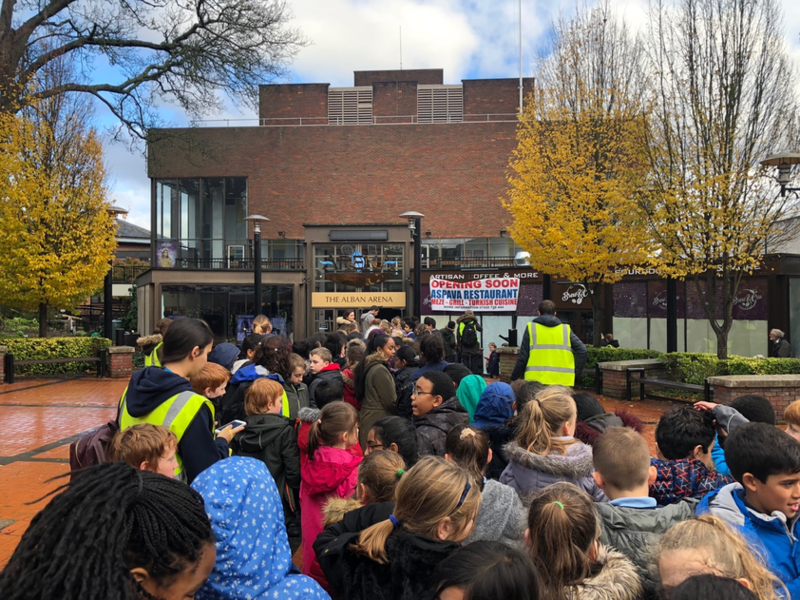 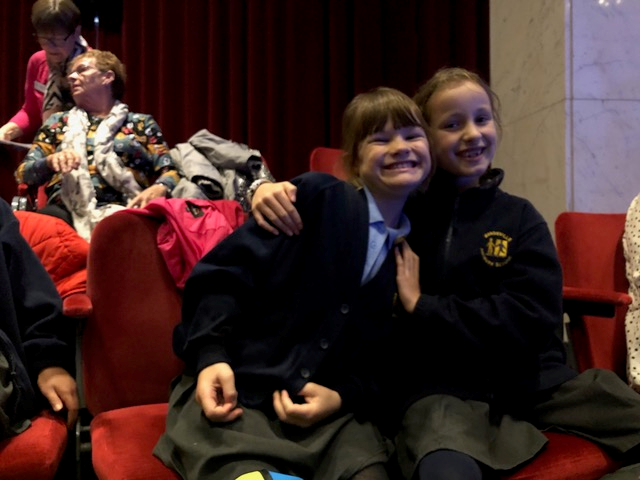 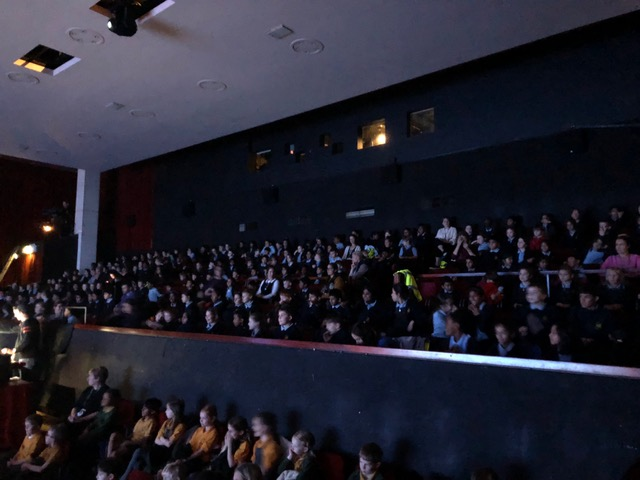 All children were very excited and here is what they thought: "On Wednesday we walked to the Alban Arena to see the play. 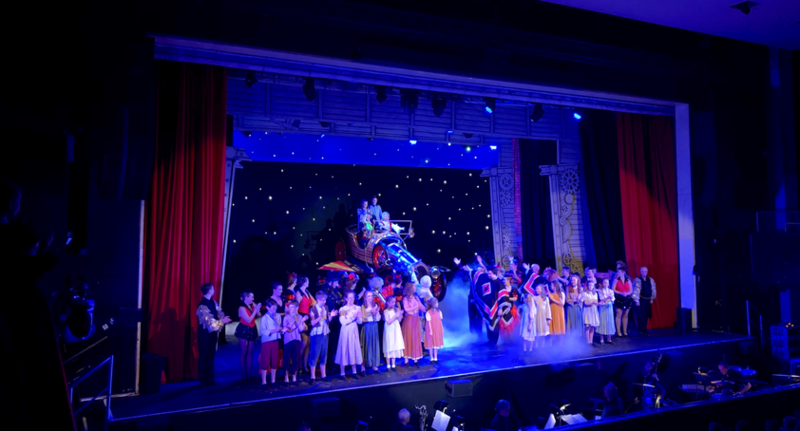 The show was amazing, fantastic and super and a bit scary because of the childcatcher. We though Truly Scrumptious was good at singing and being the doll. 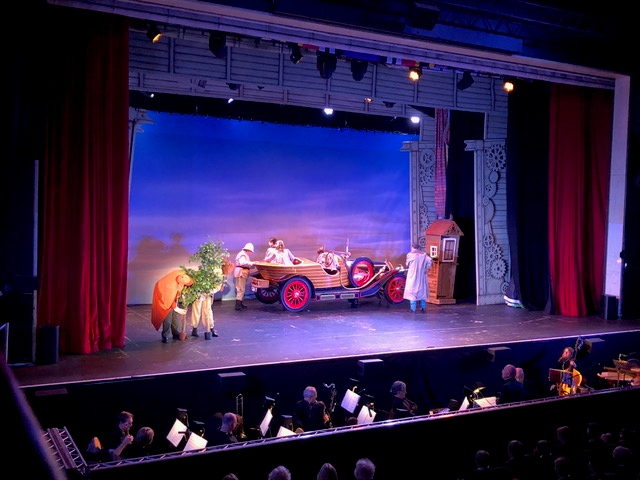 It was awesome when the car was flying! 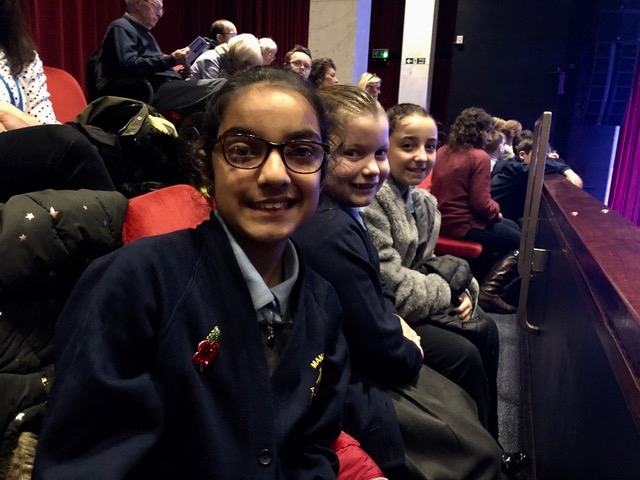 We all had a lovely time and wish we could go again."